The 2020 Toyota Corolla has arrived at Gale Toyota in Enfield CT. This vehicle has undergone some new changes for a smoother ride. Its exterior design is crisp and agile. Its interior features are updated and fun to use. Let’s take a look inside this sedan to learn more about what it has to offer. 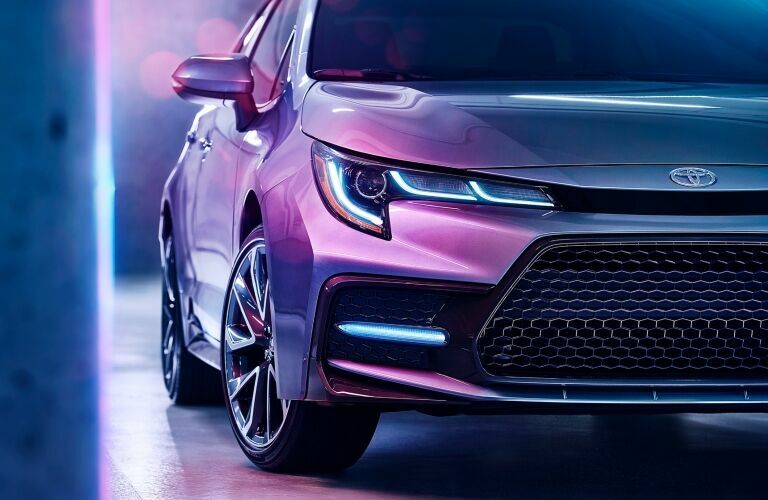 The 2020 Toyota Corolla comes standard with a 1.8-liter engine that has 139 horsepower and 126 pound-feet of torque. The 2020 Toyota Corolla also comes standard with Toyota Safety Sense™ 2.0 (TSS 2.0) technology. This safety system includes Lane Departure Alert with Steering Assist (LDA w/SA), a Road Edge Detection with Sway Warning System, and Full-Speed Range Dynamic Radar Cruise Control (DRCC). There are more features inside this vehicle. 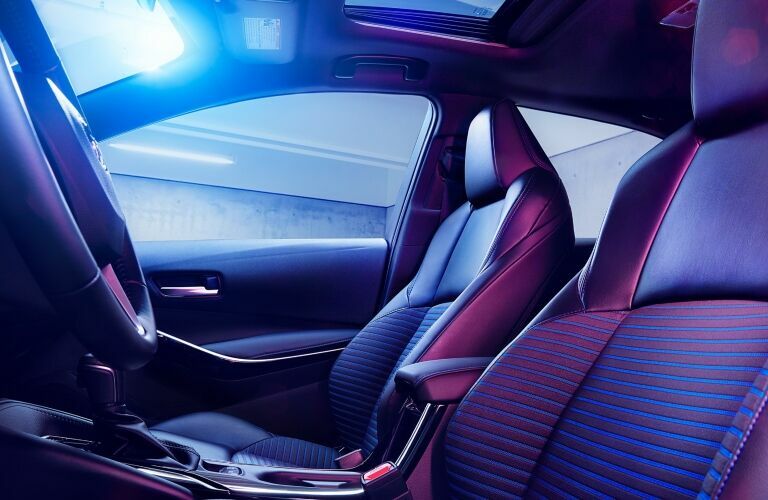 Let’s take a look at what else is inside the new 2020 Toyota Corolla. 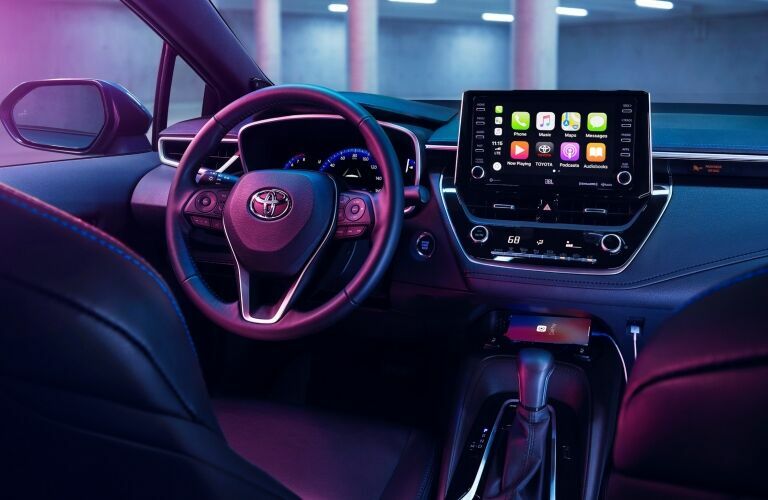 The 2020 Toyota Corolla has improved from its predecessors with new technology and hardware to give you a better driving experience. We want to show you the key features of the 2020 Toyota Corolla to show you what shoppers are most excited about. Let’s take a look. These features and many more are designed to give you a better experience on the road. 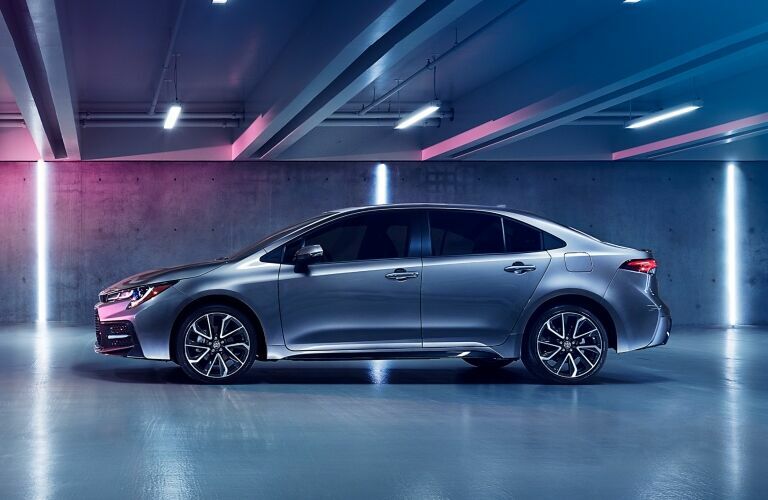 If you would like to learn more about the 2020 Toyota Corolla or any of our other Toyota vehicles, you can check out our inventory and schedule your test drive with us online at Gale Toyota today. We hope to see you soon.